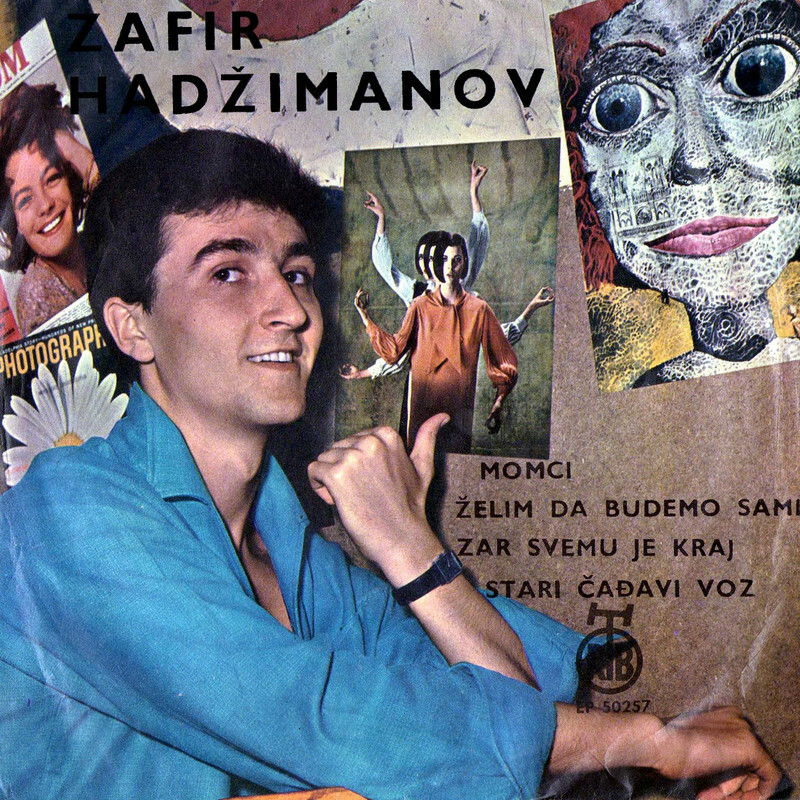 ZAFIR HADŽIMANOV is a Macedonian folk and pop singer. He has been active in the music industry of former Yugoslavia since the 1960s, and lives in Belgrade, with his Serbian wife, Senka Veletanlić. 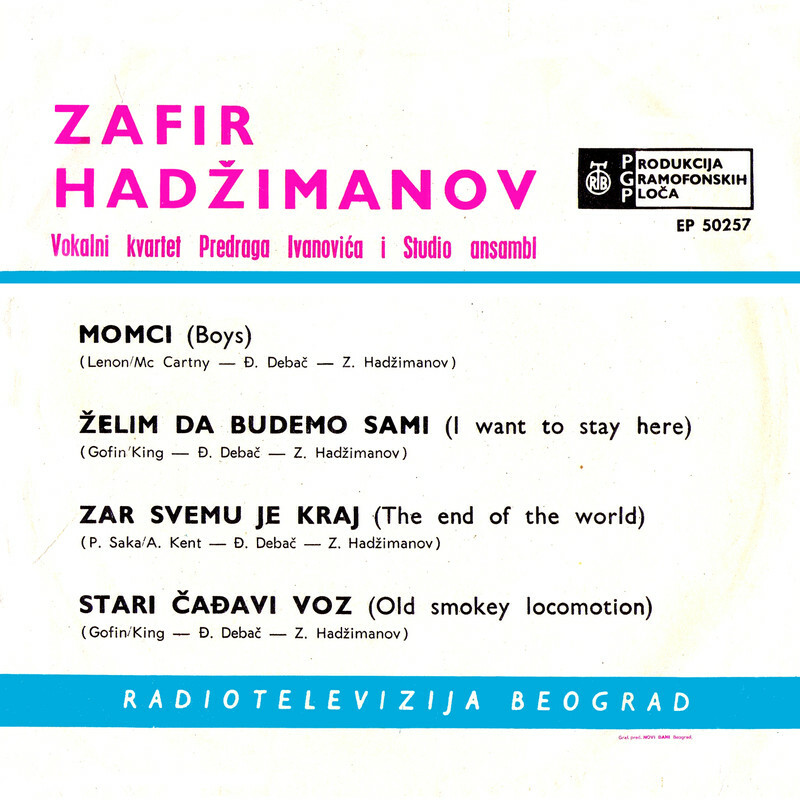 Hadžimanov was educated in Belgrade, where he received his degree in 1967, and has made music in both Serbian and Macedonian language. This is his second EP from 1964.